I know what you’re thinking… “oh no, not another blogger writing a gift guide!” Guys, I know. I’ve probably read more gift guides than I’ve bought gifts, but everybody loves them and this is one with a bit of a twist! I couldn’t believe the amazing selection of Christmas sets that FatFace has. From pencil cases, to bath and body bits, to cute underwear and socks in baubles! This hand wash and lotion set is classy, smells absolutely incredible and is the perfect price for those important people. It’s something that everyone will use and love! This gift set is worth £23.85 so first off – you’re getting a great bargain! 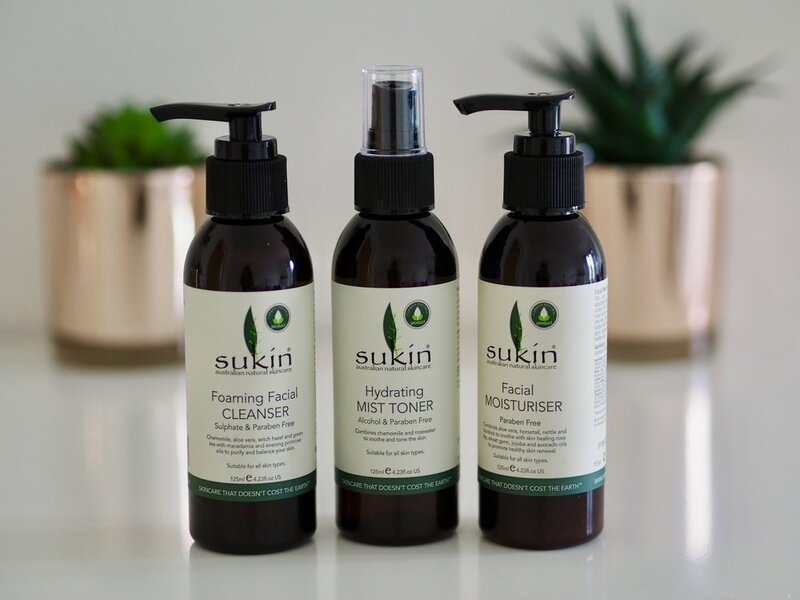 Secondly – Sukin is Australia’s number one natural skin care brand, and all of their products are paraben, sulphate and preservative free, and suitable for vegans. 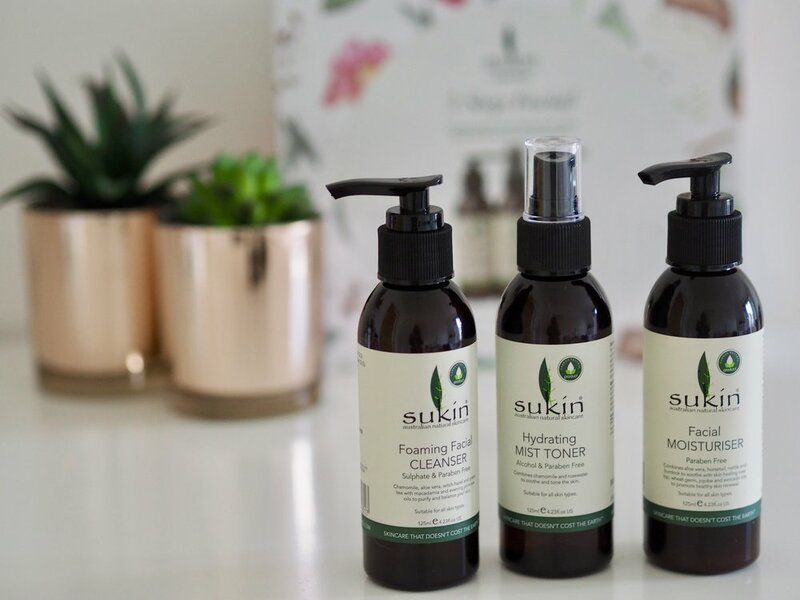 It’s a perfect gift for beauty lovers – with a foaming cleanser, mist toner and a moisturiser – and the packaging is beautiful too! Burt’s Bees have a wide range of Christmas gift sets, but this is my favourite. I love how they’re each presented in a metal bauble, it’s so cute!! They each contain a lip balm and either a hand salve or cuticle cream and there are three flavours available: Beeswax, Coconut & Pear, and Pomegranate. I’m a big fan of Burt’s Bees and everyone is in need of their lip balms during the cold weather! Available from: John Lewis, Marks & Spencer, Debenhams, Waitrose, Sainsbury’s, Holland & Barrett, Amazon.co.uk and specially selected independent stores nationwide. 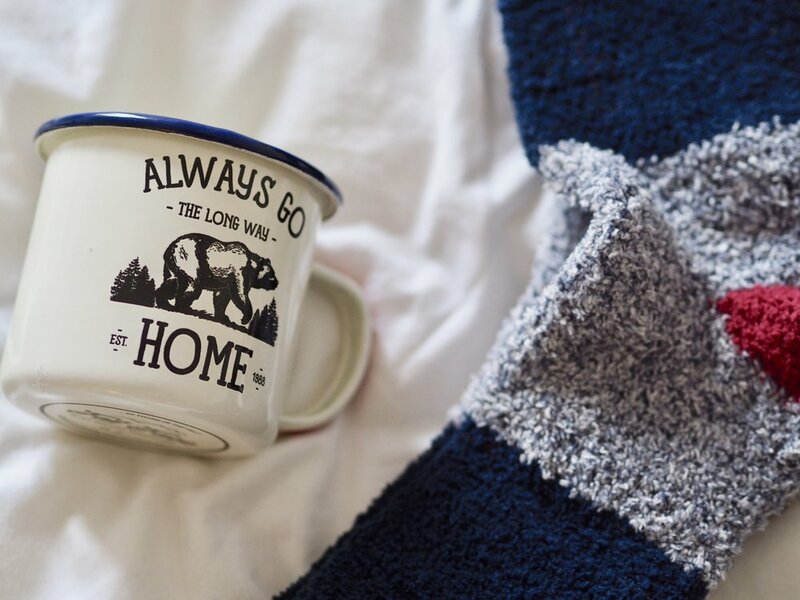 I adore this mug and sock set (and personally would love one myself!) The mug is very hipster / california / urban outfitters style and the socks are seriously warm. It’s featured in the men’s gifts section, but would also be great for those that love the outdoors! 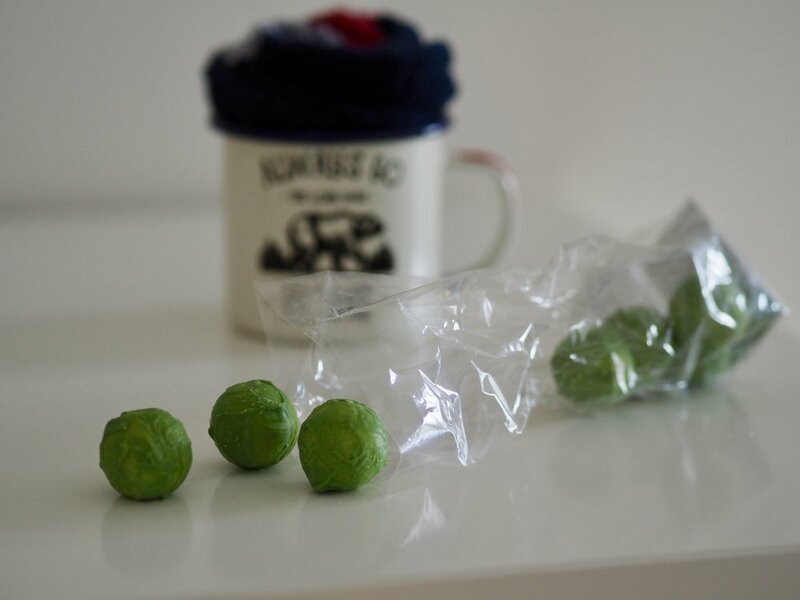 Also – how cute are these FatFace chocolate praline sprouts?! So there we have it – the perfect presents for the people you NEED to impress but don’t really know! Let me know who you’ve been struggling to buy for in the comments! *Samples were kindly gifted by Fluorescent PR. Previous Post Pizza Express does vegan pizza parties!